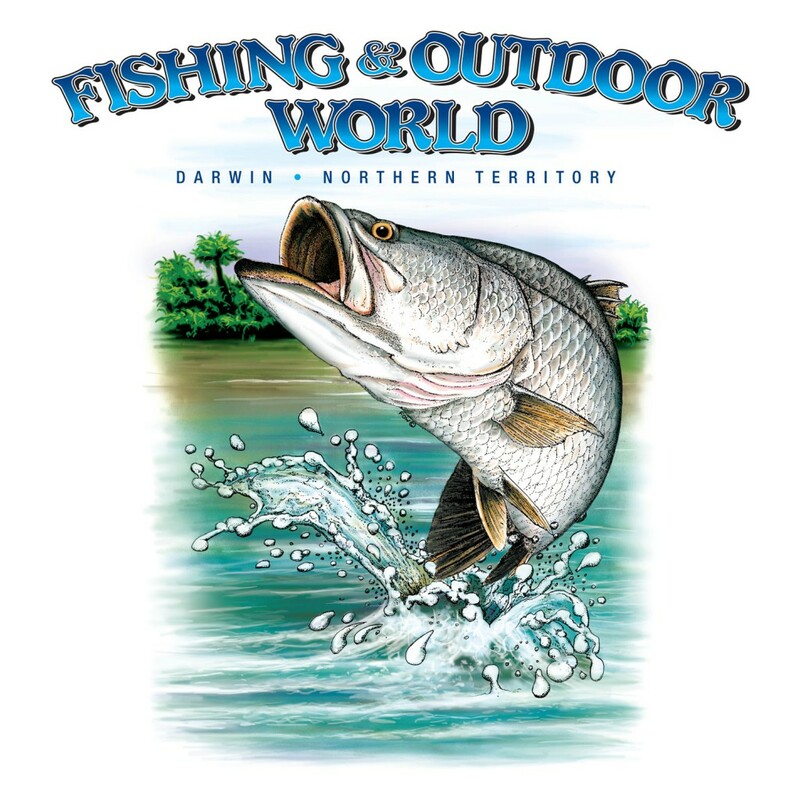 A local Darwin supplier, specialising in fishing tackle, guns, ammunition and accessories. 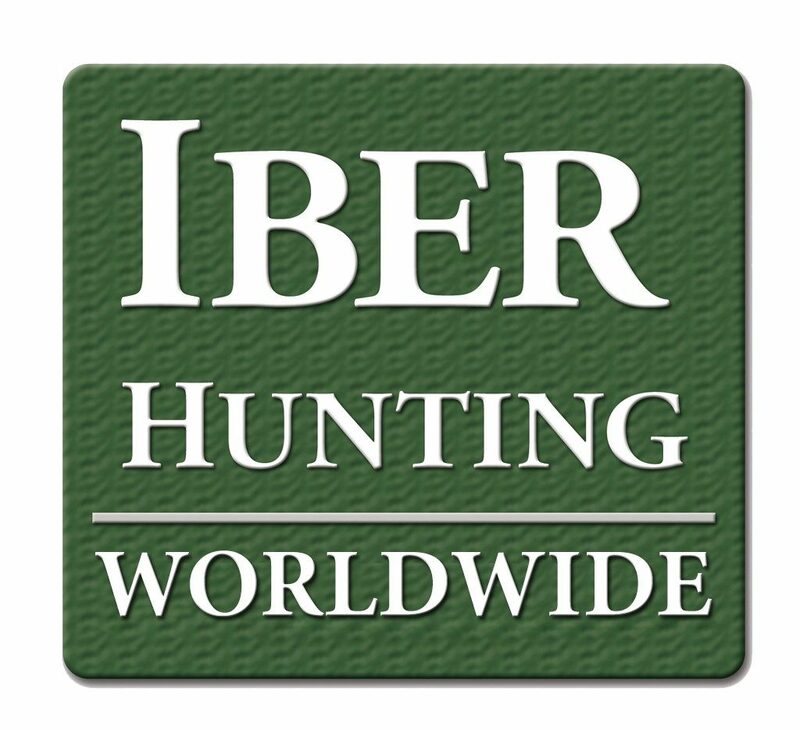 Manufacturing quality, Australian-made, projectiles with suppliers across Australia and Internationally. An experienced European taxidermist, located in Hopfgarten, Germany.